The CNC Build Club meets just about every Thursday at 7:00pm. This is a weekly meeting of Chicago area people passionate about designing, building and learning how to use digital fabrication equipment. Non members are welcome . Each meeting starts with a round robin introduction followed by a little discussion and often a presentation or training session. We also often have a group project going on. 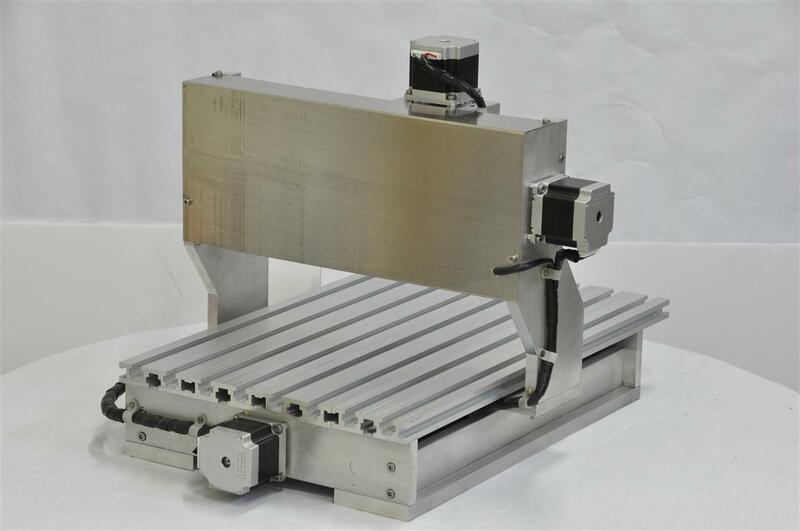 This week we are going to start putting together a small CNC milling machine. The machine was lent to us by Automation Technologies Inc. Right now the machine is just the mechanical platform. We need to add the motor controls, limits switches and setup some software. The goal is to create an easy to use work center that we will do some projects on. The plan is to sell the machine at a discount to someone in the group when we are finished. 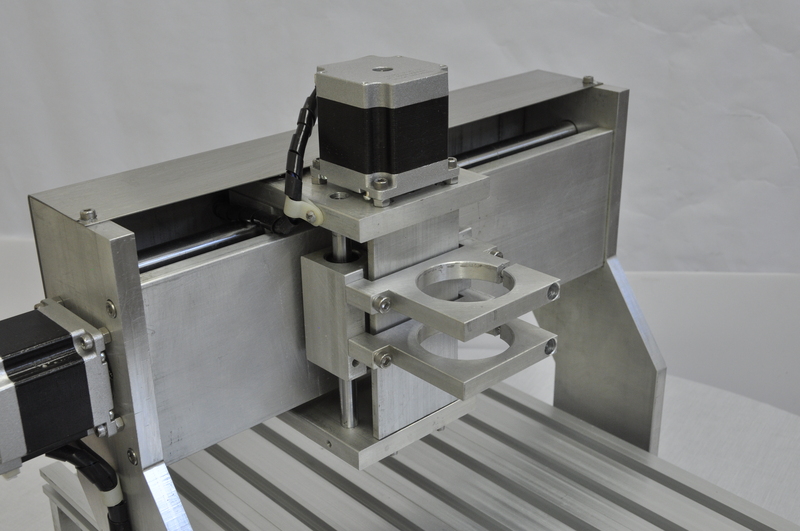 If you don’t know anything about CNC, don’t worry, you can still help. The goal is to teach, learn and use. We have a Google Group too.